“Happiness is when what you think, what you say, & what you do are in harmony." Naty has an entrepreneurial spirit, joyful personality, and leadership skills that can be backed by her work experience. Naty has over five years of experience in professional business advisory services at PwC, and served as the Chief Operating Officer for Groupon Russia. Her knack for leading with positivity and growing a feeling of connectedness among her customers brought her to DH as part of our business development team. 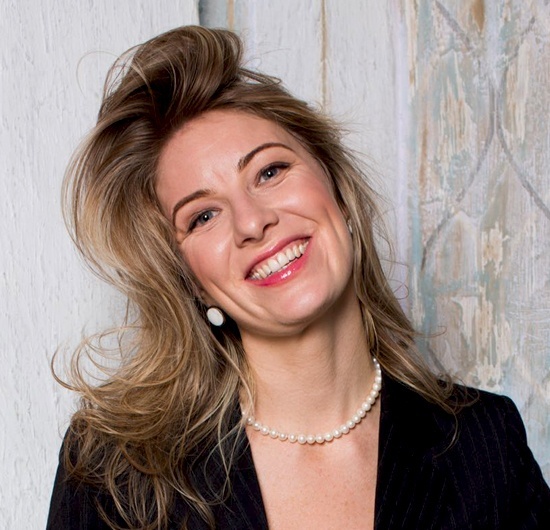 Naty also spearheads our efforts to deliver happiness to Russian businesses and organizations. Natalia speaks English, Russian and Spanish. She also has an easy-going attitude along with works with a results-oriented mindset. Naty has considerable experience in consulting and business development. After consulting at PwC, Naty started her career with Groupon Russia as Head of Partner management team. In 3 months time, she was able to set up and build a strong partnership team and was promoted to the division’s COO within a year.